The digitized era we have already deeply stepped into has slowly changed and affected almost every aspect of our life. Our leisure time has increasingly become dedicated to spending it indoor, communicating via technology, and a chance for experiencing the nature and the wildlife has become a thing reserved only for the outlandish and the adventurous. This is exactly why places like The National Museum of Wildlife Art should be recognized and praised as beacons of light of nature in the “darkness” of the digitized world. 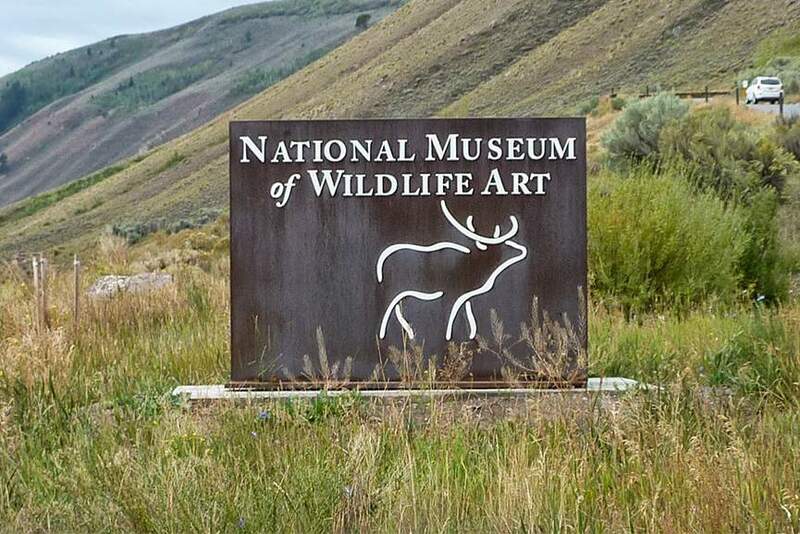 The National Museum of Wildlife Art has been dubbed as the top attraction for people visiting the Jackson Hole area, and there are a number of reasons why. From the stunning scenery in a breathtaking location, to perplexing illustrations, sculptures, paintings and other works of art depicting animals in their most natural forms, the National Museum of Wildlife Art is without a doubt a location worth a visit for anyone. Worry not, no animals were harmed in the creation of any of these artworks. 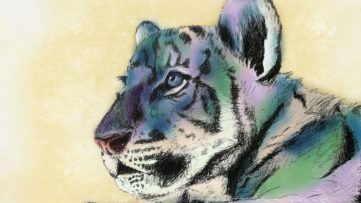 Since its opening in 1987, the Museum has gathered more than 5,000 cataloged drawings, sculptures, paintings and sketches, becoming the nation’s premier public collection of artwork dedicated to the wild animals of North America, and the world. 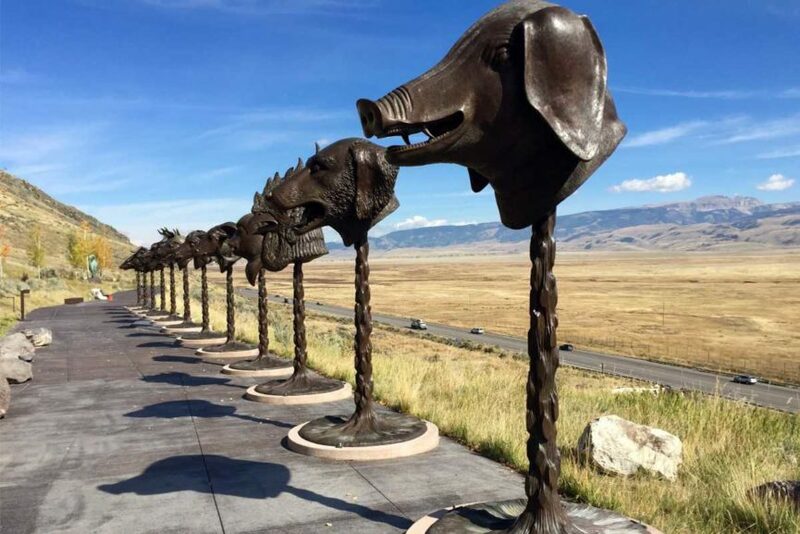 “Nowhere else can you see such a concentration of quality art that investigates our relationship to the other creatures with whom we share this planet,” said curator Adam Harris. Not only that the collection is exceptionally extensive, but it includes works dating from 2500 b.c. all the way to the present day! So, animal lovers, nature enthusiasts, wildlife aficionados and all alike, let’s take a short, but vivid journey through the wildlife art! 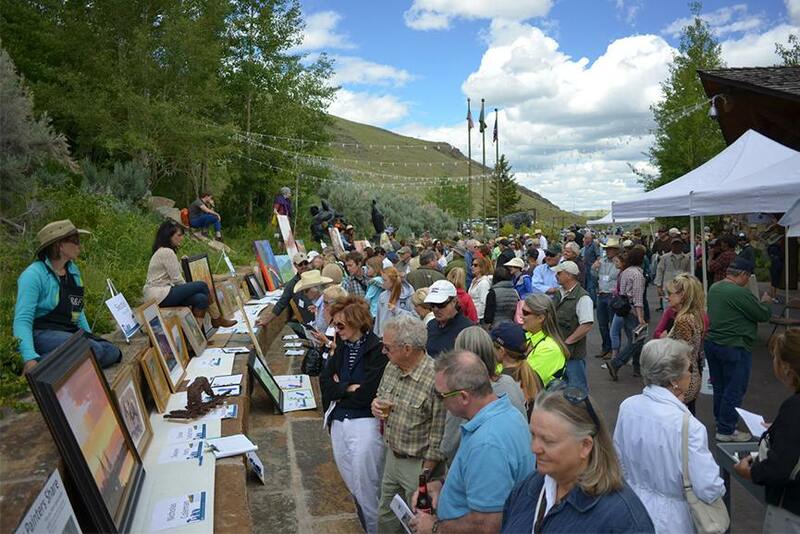 The sheer size and the immensely extensive offer of the artwork pertaining to wildlife are mind-boggling. 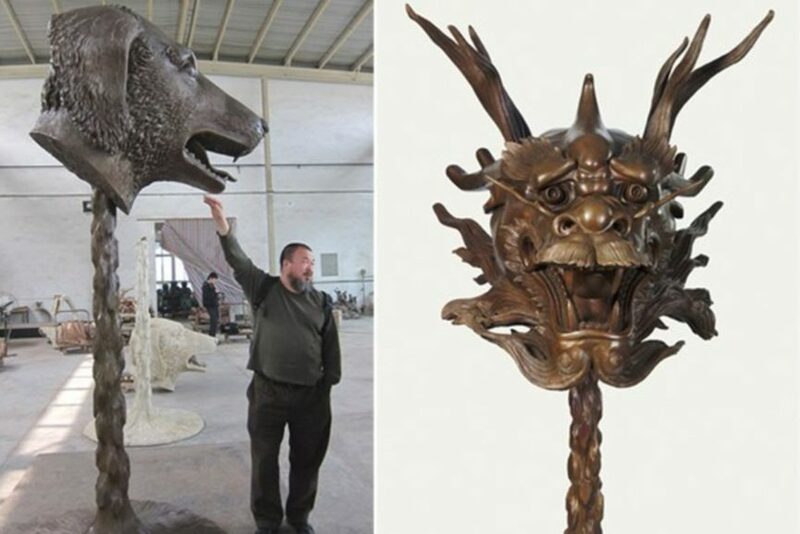 51,000 square foot building holds a huge collection of all kinds of artworks depicting and showing animals, nature and the wildlife. More than 80,000 people visit the Museum every year, and as part of the school curricula, over 10,000 children go through it each year. 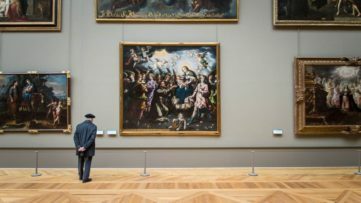 As of 2012, the vast collection counted 5,000 cataloged artworks, with 550 artists represented in the Museum’s permanent collection. The Museum offers an exciting calendar of exhibitions, ranging from the permanent collections to the changing exhibitions from around the world. A total of 14 distinctive galleries are available for visitors, alongside of a Museum Shop, Rising Sage Café, Library, Children’s Discovery Gallery, and a specially-designed programming for all ages. A research library with 5,000 volumes about wildlife, natural history and the American West are also available to the visitors. 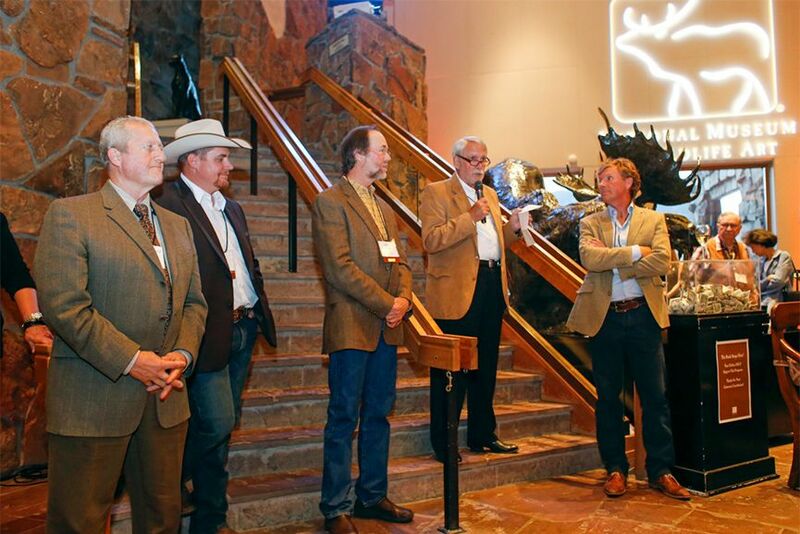 The amazing collection of wildlife art, that is today one of the biggest and most commendable in the world, started out with 250 paintings and sculptures donated by collectors Bill and Joffa Kerr. Over time, it expanded and grew to withhold works by some 300 artists. Andy Warhol, Georgia O’Keeffe, John James Audubon, Robert Kuhn, and Carl Rungius are just some of the prominent artists featured in the varied collection of the Museum. The core of the collections reflects traditional and contemporary realism, but there are exceptional works of explorer art, sporting art, Impressionism, Romanticism, and Modernism to be found within it. As for the media, the offer does not fall behind with diversity; acrylic, oil, bronze, stone, watercolor, pastel, lithography, gouache, pencil, charcoal, and photography are all incorporated in the works from the Museum. Also, much of the artwork on display is available for sale. The scope of the collection is ever-growing, and recent acquisitions include works from Africa and New Zealand, so the wildlife art is not limited to the US works only. 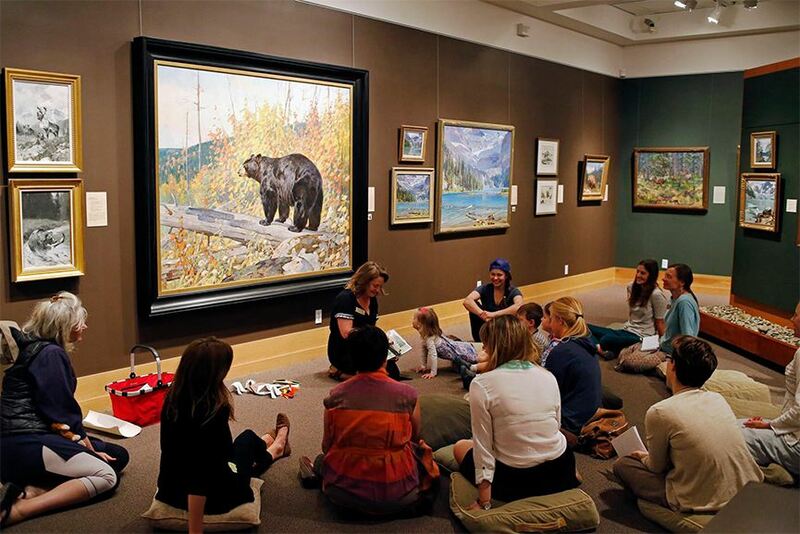 Obviously, everything is available today via few clicks on the Internet, but the National Museum of Wildlife Art offers a unique and immersive selection of different educational programs. Designed and segmented to accommodate any type of audience and type of learning strategy, the programs welcome all ages and learning styles, both formal and informal. The majority of the visitors are extremely satisfied with the service and the knowledge provided by the experts and the staff. Aside from the regular tours, the Museum facilitates an internationally competitive, well-funded, graduate-level internship program. Available to current graduate students, and recent graduates with requisite coursework, experience, and background, the internships are a great opportunity for learning in such a hub of knowledge about wildlife. There is also an offer of additional unpaid internships. 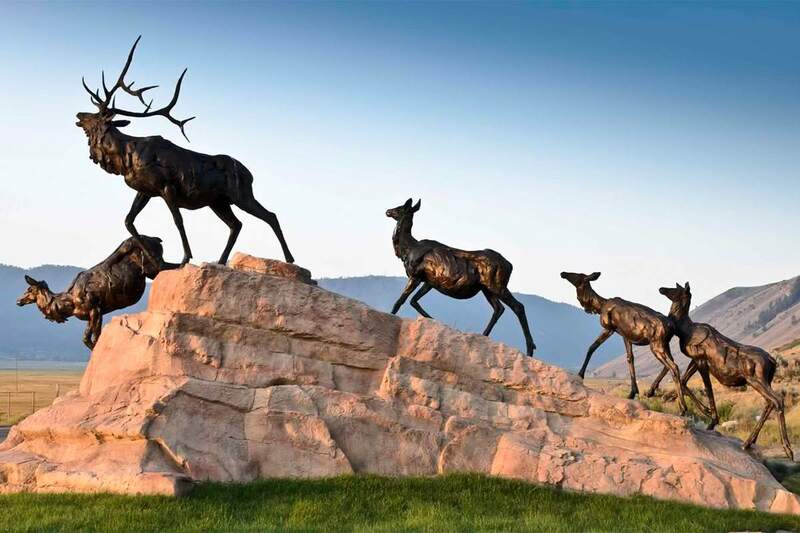 Surrounded by the dramatic mountain peaks of the Wyoming Valley, the Museum provides the visitors with a special Sculpture Trail, designed by the renowned landscape architect Walter Hood. 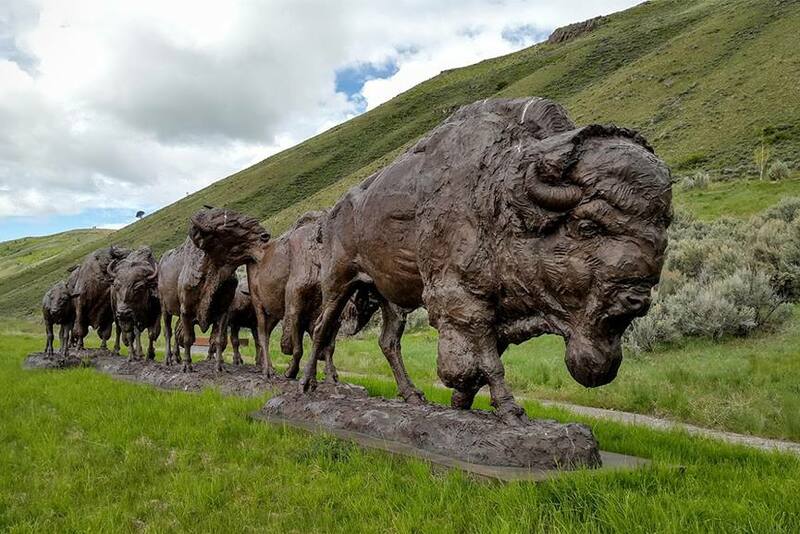 The Trail encourages an outdoor experience of wildlife art, accessible by foot, car, public transportation or bicycle via the Pathways trail system. The astonishing sculptures along the path play with light and changing seasons, almost offering a different viewing experience each time you visit them. 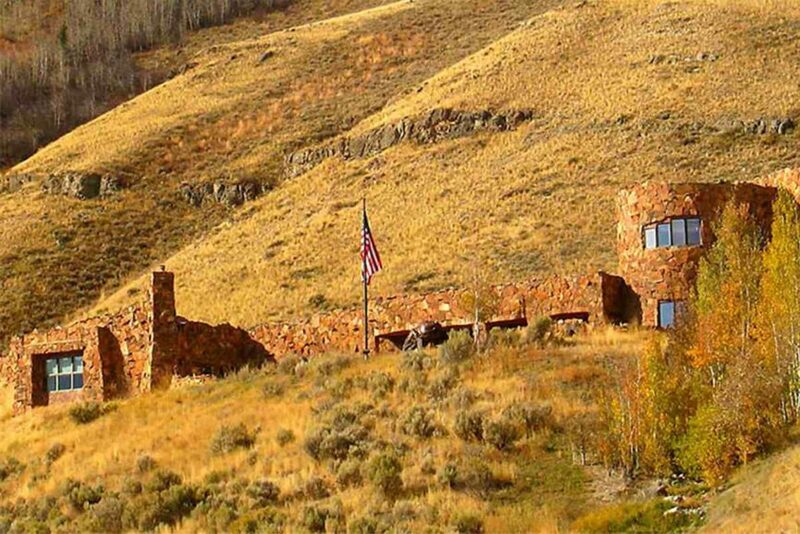 The Trail overlooks the National Elk Refuge and becomes an open air amphitheater at the Museum entrance. Dozens of permanent and temporary works of art can be seen, with the collection being enriched every year. 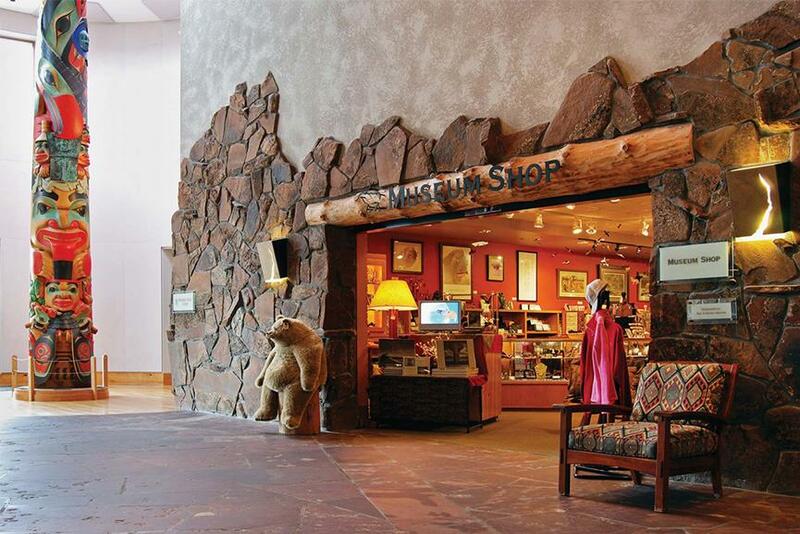 Since the museum is located in close proximity of the Yellowstone and Grand Teton National Parks, which are known for abundant native species, there are sight-seeing experiences such as sights of grizzlies and wolves in the wild. Live-animal sightings can also occur on the Museum grounds, from smaller animals like the Museum’s own resident pika, to bigger ones, such as a deer wandering onto the outdoor patio. A truly diversified and rich program is always on view at the Museum, with new exhibitions being organized regularly. For more details on the current and the upcoming exhibitions, go the Museum’s website, there you can also fetch all the info you need for your visit to this magical place! If you plan on making the trip any time until April and May, these two exhibitions will be on view at the Museum, aside from the must-see permanent shows. 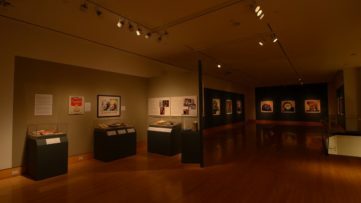 Wyoming Grasslands is a major touring exhibition showing the black and white images of Michael Berman and the color images of William Sutton. From the prairie grasslands to meadow landscapes, sagebrush-steppes and foothill grasslands, the images depict a diverse collection of wonderful landscapes found in the wilderness. Dramatic skies, derelict structures, animals on range land, river valleys and more can be found in the resulting pictures of this artistic partnership. Monarchs of the Plains is the name of the exhibition running in conjunction with Grasslands of Wyoming: Photographs by Michael Berman and Willy Sutton. 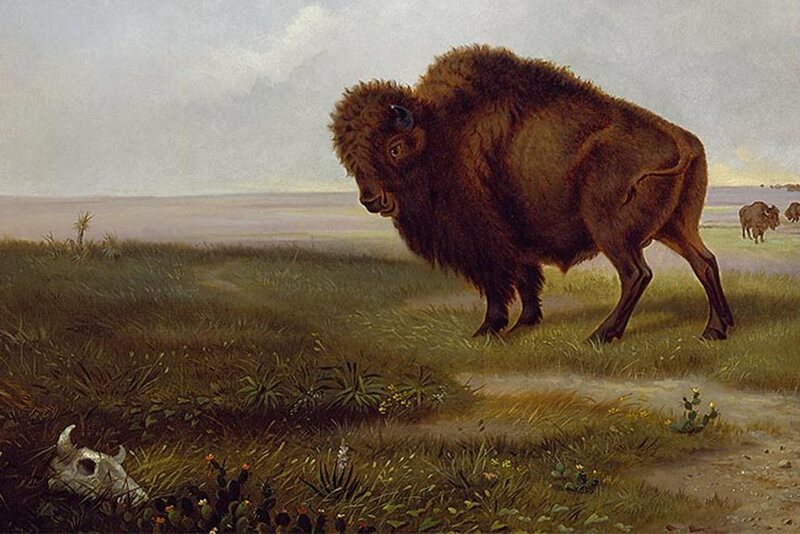 Around 60 paintings and sculptures selected from the National Museum of Wildlife Art’s collection highlight the diverse species inhabiting the plains from the 1800s to the present. 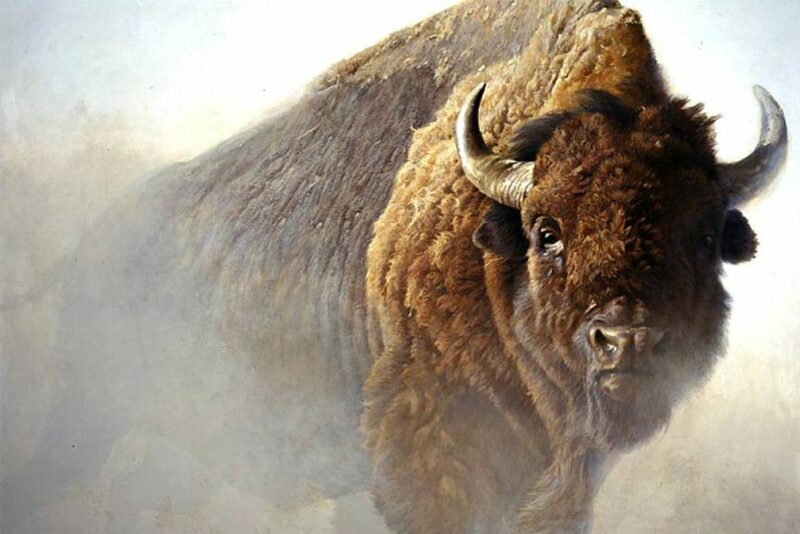 Some 200 years ago, millions of bison and other creatures roamed and dominated the plains from Canada to Mexico, making them the real monarchs of the plains.